If being alone scares you, don’t worry. You may notice when you’re with your friends you’re more involved in the conversation, but when you’re alone you’re pleasantly nudged to spark up a conversation with someone waiting in an attraction line with you. 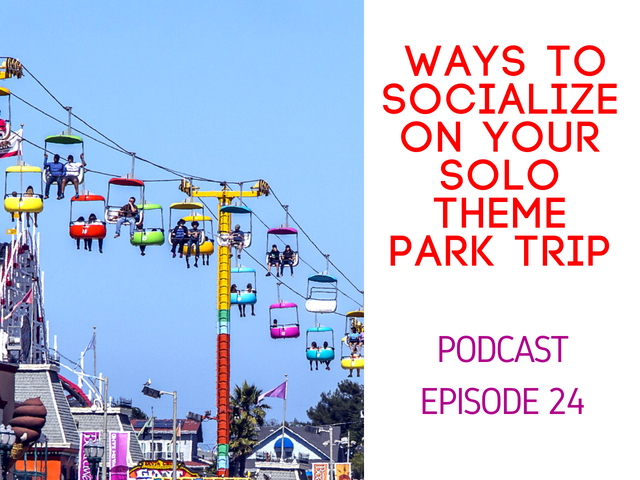 It goes without saying that my solo trips to parks like Walt Disney World, Universal Orlando Resort, SeaWorld, and more are refreshing. However, there are moments when I want to reach out to others in the park, but the introvert inside of me has to push through my own self-limiting thoughts and strike up a conversation. 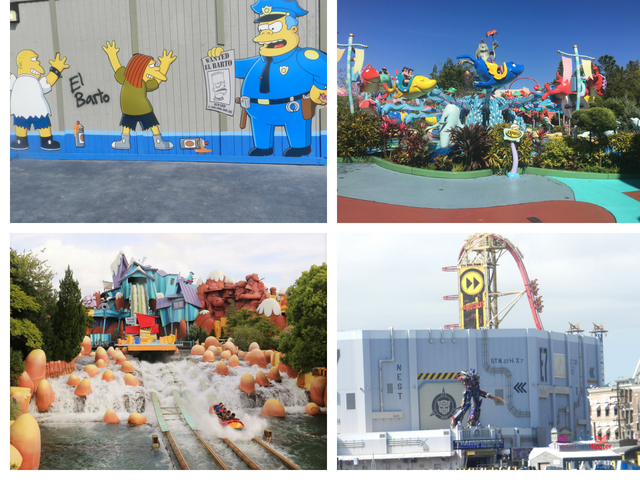 Theme Parks Solo: Universal Orlando Resort Edition! Have you ever wanted to go to Universal Studios solo? What about Islands of Adventure solo? There’s a way to do Universal Orlando solo without thinking it’s weird…. 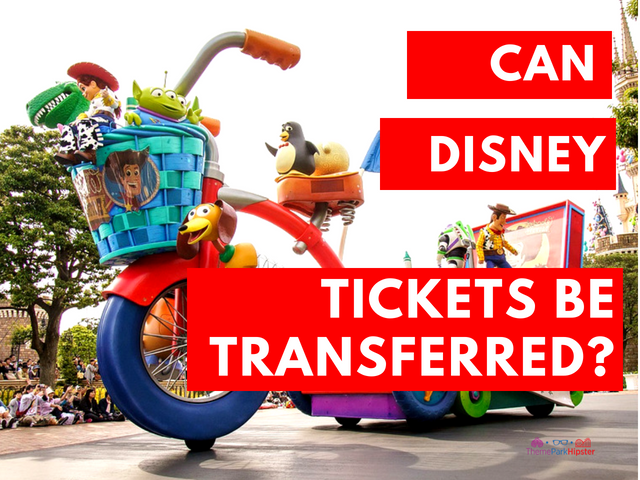 Can Disney Tickets be Transferred to Someone Else? 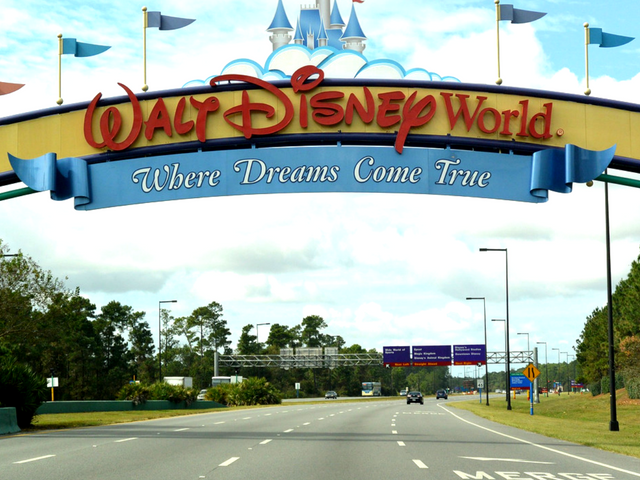 Question of the Week: Can Disney Tickets be Transferred to Someone Else? Are Disney theme park tickets transferable? May I give my Disney ticket to someone else to use the remaining days? What happens if I don′t use all the days on my ticket? Is it possible for one person to use it the first half (days 1-3) and then a different family member to use the other half (days 4-5)? Theme Parks Solo: Walt Disney World Edition! Do you want to go to Disney solo? Or perhaps the idea seems a bit too far fetch??? The Disney parks are suited for solo adult travelers. It goes without saying that my trips to Walt Disney World are more are refreshing when I am visiting unaccompanied. Don’t get me wrong, there are moments when I want to reach out to others in the park, but the introvert inside of me has to push through my own self-limiting thoughts and strike up a conversation. If this sounds like you, then I recommend scheduling a tour on one of the first few days of your trip. This is a good way to break the ice on your solo theme park vacation and you never know what adventures may happen afterwards. I know you’re probably thinking this has got to be the oddest idea but trust me, you can do it! There’s a way to do Disney solo without thinking it’s weird…. Toast with friends and raise your glasses this year at the 2018 Epcot Food and Wine Festival Beverage Seminars. 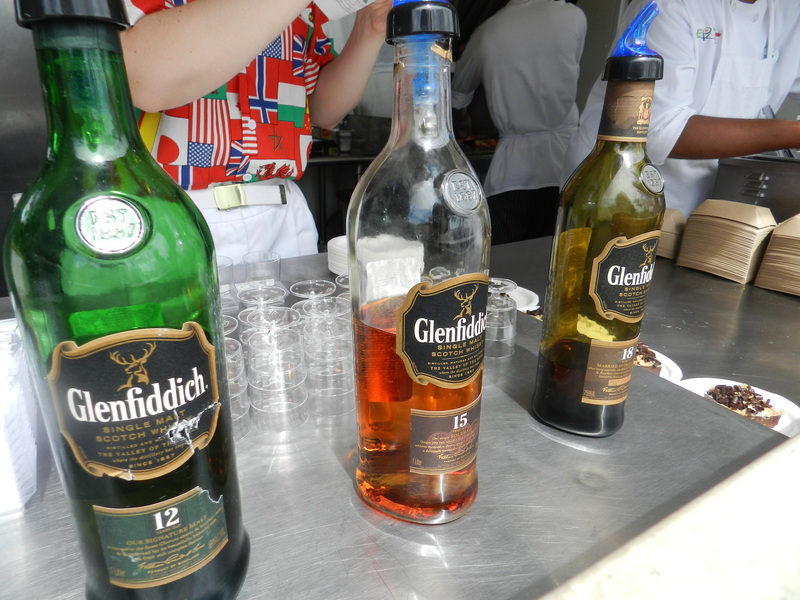 It’s an absolute must do if you’re a connoisseur of wine or any other tantalizing adult concoction. Sommeliers and other beverage experts share their knowledge during the 45-minute presentations. Hipsters are able to indulge in the lesson of the day by tasting wines, beers, and liquors offered. Guests of Epcot Food & Wine Festival are in for a delicious treat. 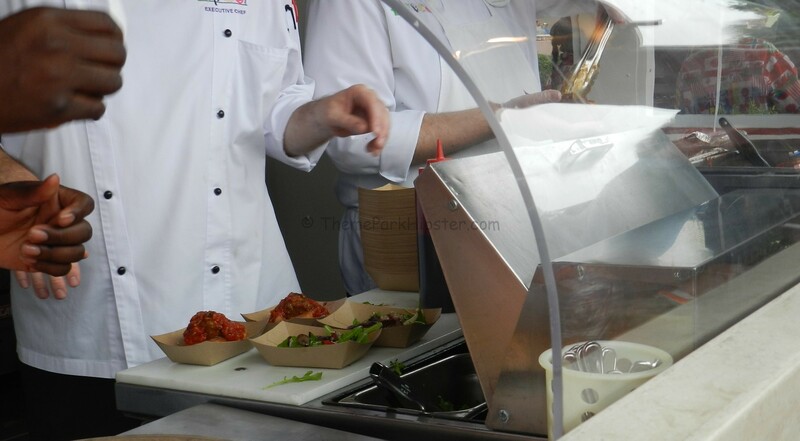 If you’re going this year, then you will be able to participate in a 45-minute culinary demonstration where you can get quick tips and tricks for preparing savory dishes. 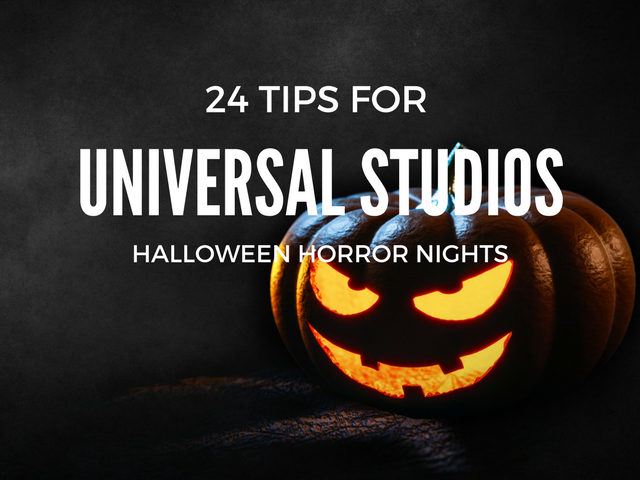 Halloween Horror Nights Survival Guide and Tips! You poor unfortunate souls. Do you dare to venture out to this year’s Halloween Horror Nights? If so, you are in for more than ghostly encounters. The 2018 Halloween Horror Night event will take place from September 13th until November 3rd at Universal Studios Florida. This year Universal will have a record number of haunted mazes, ten to be exact! This year, time twists and turns on itself–ripping cinematic greats, cult classics and even original nightmares from decades past into a new era of fear with more terrifying haunted houses than ever, sinister scare zones and outrageous entertainment. Hey Hipsters! It’s time to relive the ghastly history of Universal’s most anticipated yearly event, Halloween Horror Nights. Halloween Horrors Nights, created by Julie Zimmerman and John Paul Geurts, began as Fright Nights over in Hollywood, California and was brought to Florida in 1991 for three nights. The original concept of this event was to have a huge Halloween party throughout the Universal Studios Florida theme park. Little did the creators know that this spine-tingling affair would turn into a global phenomenon for over a quarter of a century. The new addition to Disney’s Hollywood Studios, Toy Story Land, has fans of both brands frolicking to the park in large numbers. 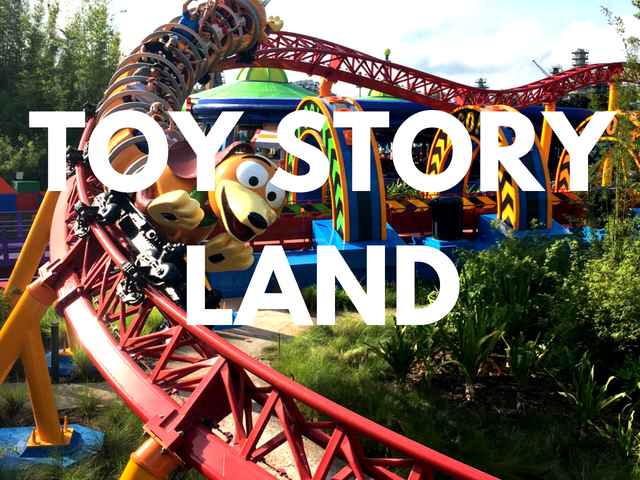 As you read this article you will learn 11 first timer tips to doing Toy Storyland like a pro! 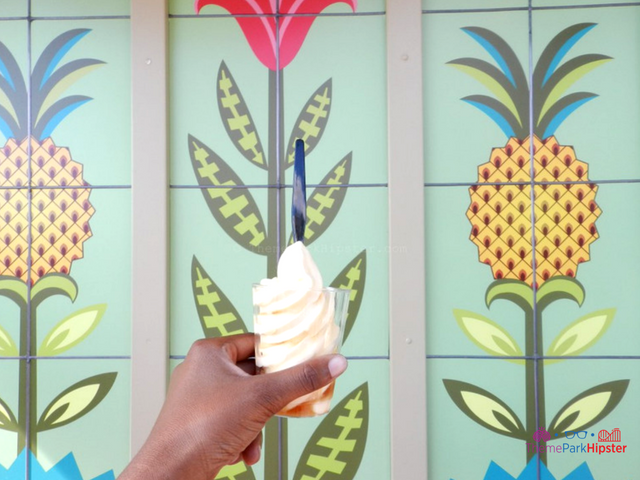 Why is the Dole Whip so fascinating and why are we obsessed with it? The Dole Whip is the most popular Walt Disney World snack among Disney enthusiasts. Even beating out the famous Mickey Mouse ice-cream ears. The cult following behind the Dole Whip is the real deal!